Today, I present to you Red London, a rich and marvelous city where magic still exists in all its glory. A place of strength and beauty, laughter and music and the steady hum of magic. Print - IndieBound, Amazon, Barnes & Noble, Books A Million, Powell’s, Walmart. The Nocturnal Library: I find that blanket forts are the absolute best places for reading when I'm feeling down. Do you have a favorite place and comfort reads for such days? V. E. Schwab: Yes. I pile all of my pillows and blankets onto my bed, and make a nest. And then I burrow down into it with a book, sometimes until I can’t actually see the world outside, and just let myself disappear into a story. So I’d say that’s a kind of blanket fort, too. As far as what I read, I'm notorious for not re-reading books, so I don't have a battered copy of something somewhere to drag out for a down day. In truth, I'm usually happier reading something new. That said, in the last year or so I'm fallen in love with the characters in one or two series--Lies of Locke Lamora and The Way of Kings--and I'd probably be just as happy re-reading either as picking up something untested from my shelf. But in the end, the act of disappearing matters as much as what I disappear into. V. E. SCHWAB's first adult novel, Vicious, debuted to critical praise and reader accolades. Schwab is the author of YA novels The Near Witch, The Archived, and The Unbound, and the Everyday Angel series for middle grade readers. 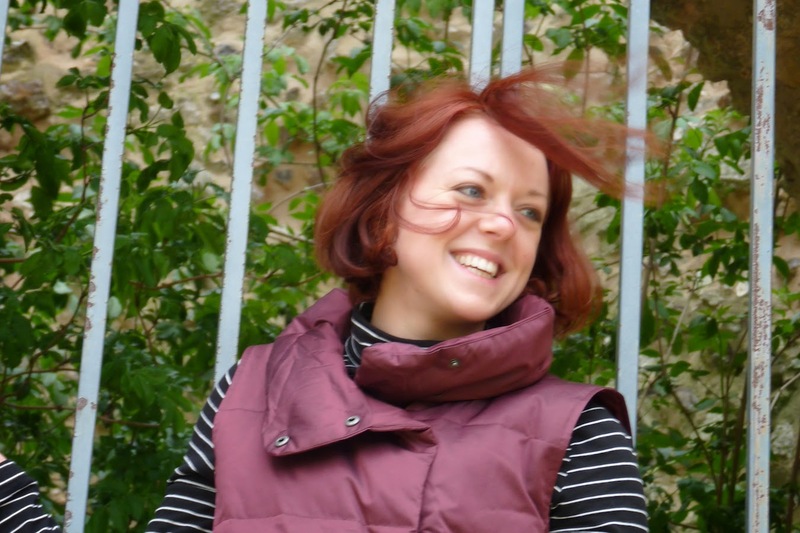 veschwab.wordpress.com. @VESchwab. Facebook. Goodreads. Please make sure to check out Darker-Shade.com for any additional info on the book, all the remaining tour stops and anything else that might interest you. And thanks so much for stopping by. Thanks to the lovely people at Tor, a hardcover copy of A Darker Shade of Magic will be shipped out internationaly along with a double-sided signed poster with both the US and the UK covers. Just enter the Rafflecopter below and keep your fingers crossed. I absolutely adored this book! I cannot wait for the next one! I can't wait to read this one, Maja. I've heard such great things about it, especially with regards to the worldbuilding. I'm looking forward to reading this book! 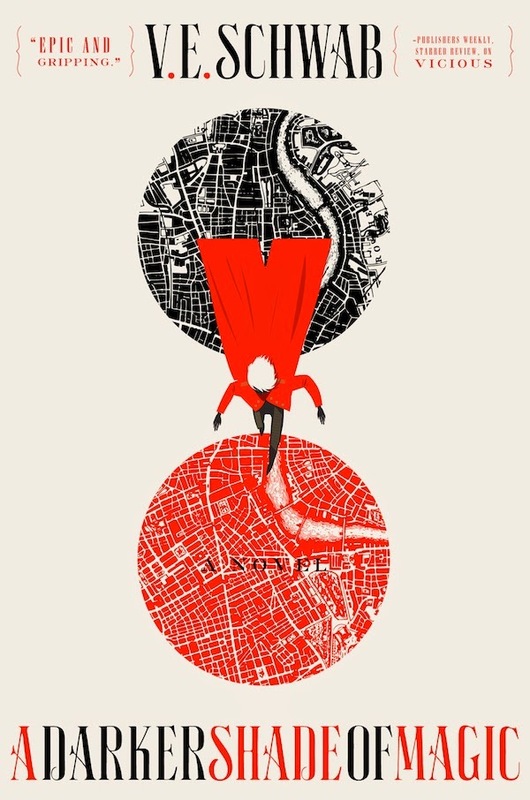 I've heard so many amazing things about V. E. Schwab and I love parallel universes, magic and stuff like that. So many people are loving this, I so need to get a copy! What an interesting post Maja! I have been hearing wonderful things about this book so far, so can't wait to find myself lost in this fantastic world soon! I saw really good reviews about this book! excited! This looks like it'll be a great read! First of all, this has climbed to the top of my list really fast. I want to read it so bad!!! :) Secondly, this is an absolutely gorgeous blog :) Wow! I just read a brilliant review for this on Nick's blog and I have read this author before so I am all for getting this one. This book sounds awesome! So do your blanket and pillow forts. ;) Both of those books she loves are on my to read list, guess I should move them up. Thanks for the giveaway! Oh this sounds interesting. I love the quote... and that really sounds like a book I want to dive into! I hvae heard nothing but great things about this book! Thank you for the giveaway, and especially for making it international. Looking forward to this! So glad the giveaway is international as well! This book sounds fabulous! I can't wait to read it :-D I loved the question you asked Victoria - I can never find anywhere comfortable to read! I need to create myself a little cosy nook. I will have to give the blanket fort a try :-P Thank you for the giveaway! Must be great book. It has the most interesting story I have read lately. I keep meaning to read Schwab because I have heard nothing but good things about her books. I haven't done it yet, and I know that is shameful! 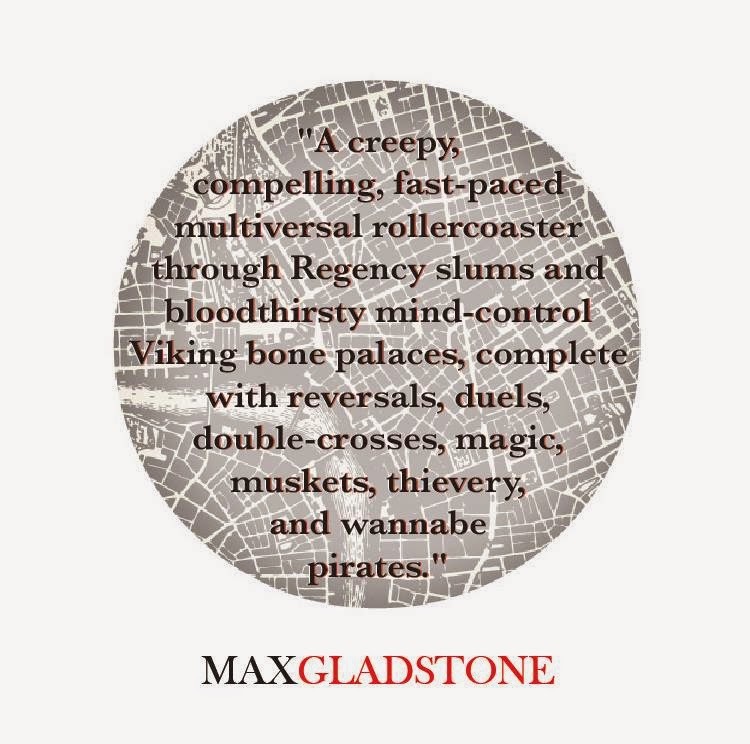 A Darker Shade of Magic really appeals to me because I love the idea of all the different Londons and also the magic system being different depending on which dimension you are in. It sounds really amazing! Thanks for the giveaway! Thank you for hosting this awesome tour and giveaway! Must have this on my shelf! And I also want to build a blanket fort right now - stupid work! Fun fact: When I first saw the cover I thought it was an upside-down gnome. It wasn’t until my friend told me otherwise that it was a girl jumping from one world to the next. But in all seriousness, it sounds like a phenomenal book with a detailed plot that I cannot wait to devour. Oh my what a tale indeed! Love magic and parallel universe. Thanks for the giveaway and good luck. I'm super excited for this book!!!! All the reviews I've read are raving about how amazing ADSOM is. I am so darn excited for this book! I am so excited for this book, I keep reading amazing things about it on twitter and on blogs. This is one of my most anticipated books, and I cannot wait to get it into my hands! Seriously!!! Thank you so much for the giveaway! I have listened to a sample audio of the book and it’s very intriguing. I haven't read any V. E. Schwab's work yet but I've seen so many good reviews of A Darker Shade of Magic that's why I'm pretty pumped up to read this book. I can't wait to read her new book! The plot is really interesting :) and I am a fan of traveling and it's London!!! Grabbing it even if I have no idea what it's about! This book has been circulating in the social media. It looks very promising, offering a set of new adventures. I can't wait to read this one!